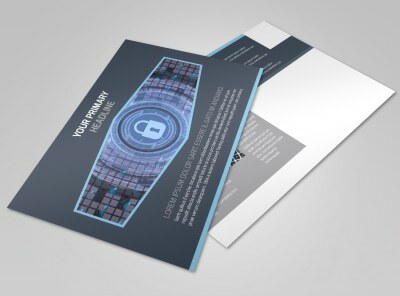 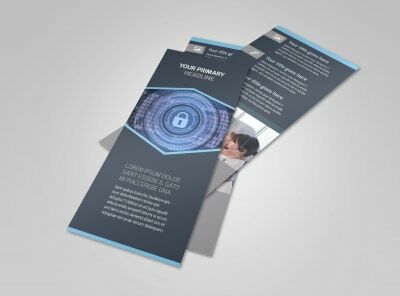 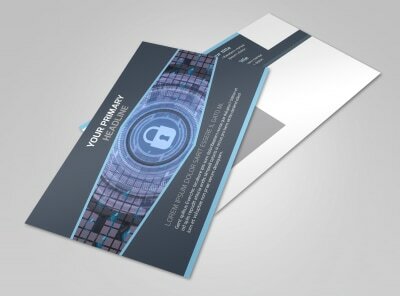 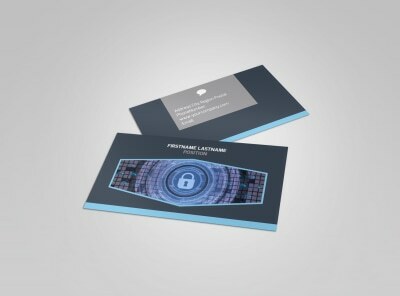 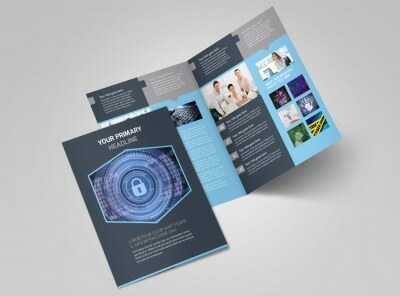 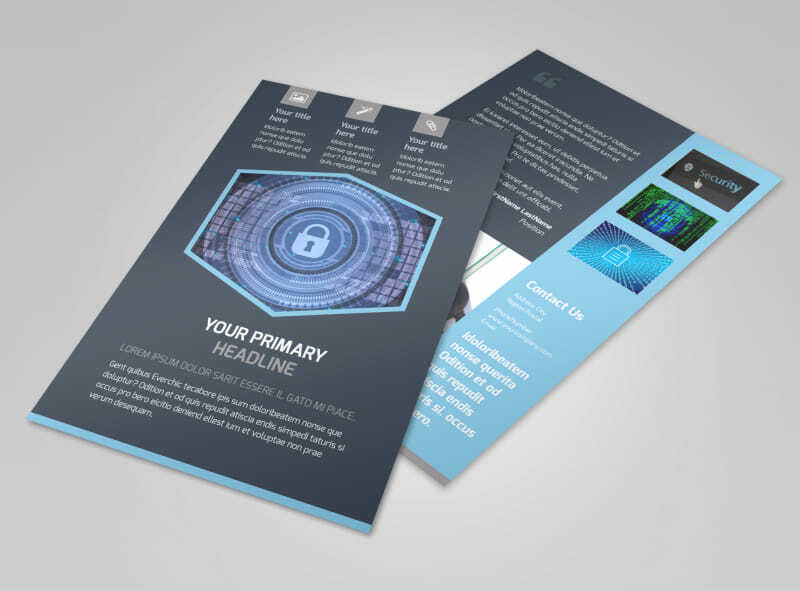 Customize our IS Security Flyer Template and more! 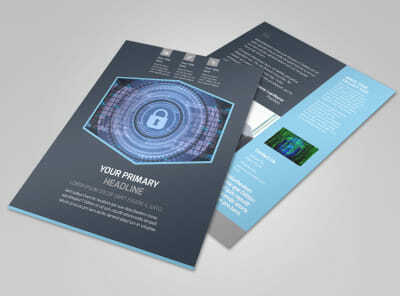 Educate your target market about information security and how you can help with IS security flyers. 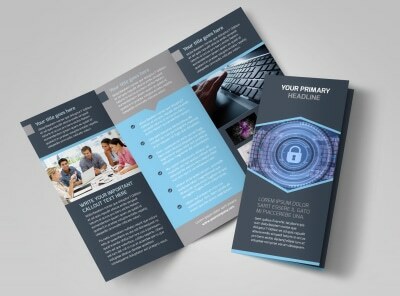 Put custom touches on the flyer template of your choice, including photos, graphics, images, and text, to get your message across and show your expertise in its best light. 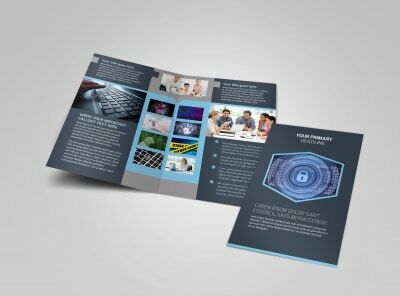 No design experience is required; begin the design process now!